The adjustment to the NBA hasn’t been entirely smooth for Stauskas or Robinson, but the duo remains optimistic for a turnaround. Meanwhile, after some early struggles, Morgan has turned his season around in Italy. 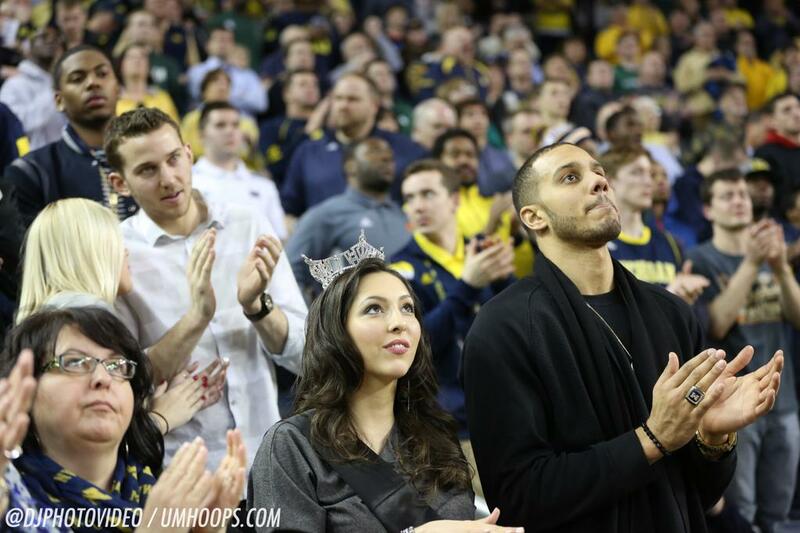 Three of last year’s biggest stars returned to the Crisler Center for Michigan’s game against Michigan State. While the rivalry itself commanded most of the headlines, the trio met with media to discuss their adjustment to the pros. The adjustment to the NBA hasn’t been entirely smooth for Stauskas, who averages just 3.4 points in 13.6 minutes per game for the Sacramento Kings. Tellingly, he’s shooting just 26.1% from three-point range. “I haven’t had the type of year that I would hope I would have had,” he said. “But there’s 30 games left in the season — that’s pretty much a full college season. So hopefully I have a chance to turn it around and get my confidence back these next 30 games. There was recently yet another major shakeup in the organization when George Karl was introduced as the team’s new coach — the Kings’ third this season. The shooting guard, who joked he wished he could steal Andrew Dakich’s jersey to take the court against the Spartans, said one of the major differences in the NBA is the lack of a rivalry-type atmosphere. Last spring, Stauskas took advantage of the “once-in-a-lifetime opportunity” to forgo his final seasons of eligibility to declare for the NBA Draft. With Caris LeVert facing a similar decision in the coming months, the former Wolverine offered his advice. Robinson has appeared in just two of the Minnesota Timberwolves’ last 10 games, but he remains optimistic about the future. The forward instructed LeVert “to give me a call” at the end of the season to discuss the decision to go pro or stay in Ann Arbor for another year. “I know how it is to be in that situation, the pressure that you feel,” Robinson said. Morgan continues to be a regular starter for Virtus Roma, which are currently 12th in the 16-team Italy Serie A. 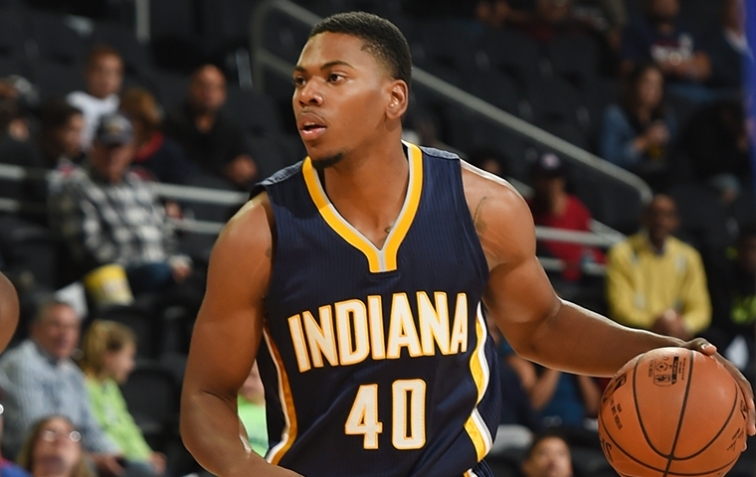 The center is averaging 8.5 points and 6.3 rebounds per game overseas. Fellow Americans on the team include Kyle Gibson (Louisiana Tech), Bobby Jones (Washington) and Brandon Triche (Syracuse). Roma also qualified for the knockout stages of the 2014-15 Eurocup, the second-tier European competition between professional teams. Morgan is averaging 9.6 points and 7.2 rebounds per game in Eurocup play.